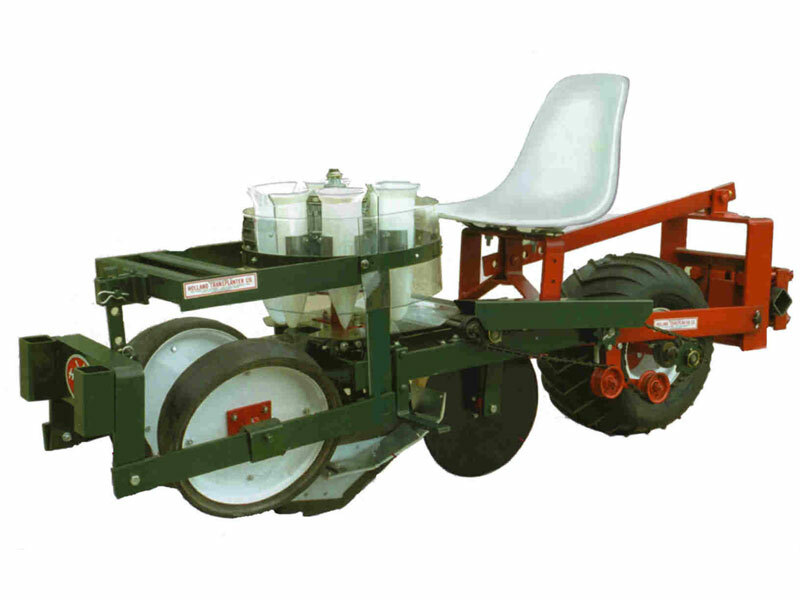 The most advanced transplanter on the market today. Quality designed for time proven results. 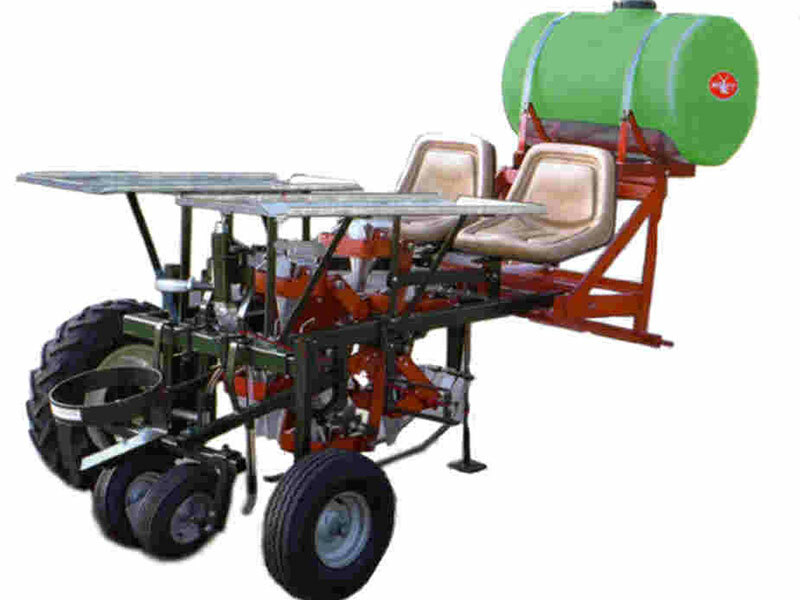 Designed for tractor mounted, multi-row planting. 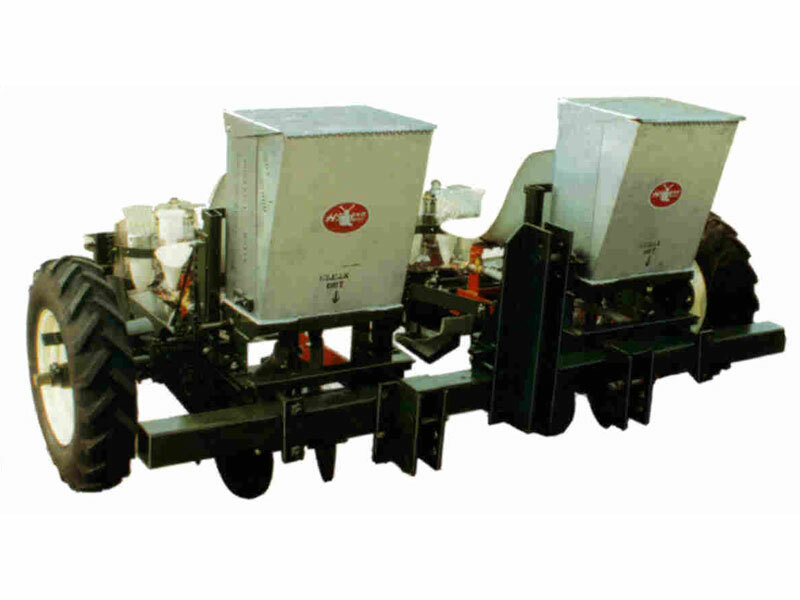 If you want to put plants in the ground, you need a Holland 1265 mulch planter. 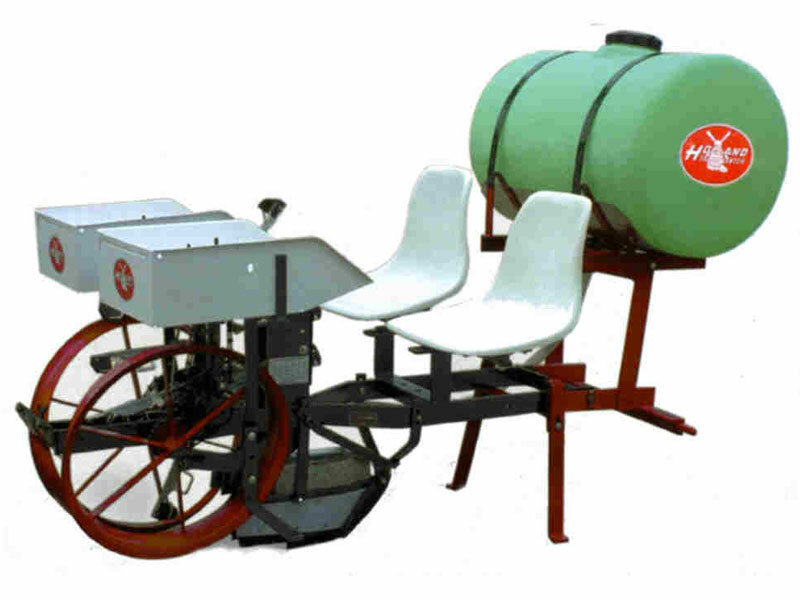 Holland’s Rotary One is a great planter for doing melons. 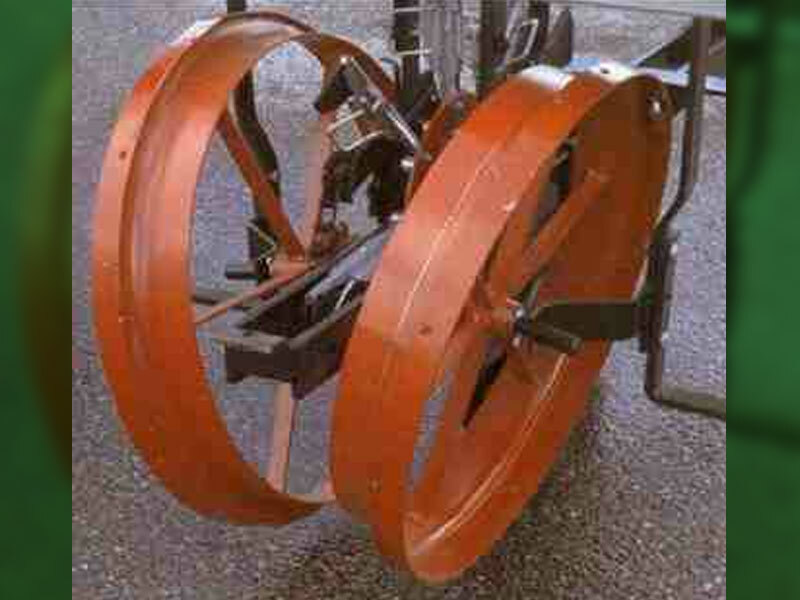 Holland’s bed shaper makes a great firm bed in a single pass. Holland’s conventional transplanters will put sweet potatoes in the ground all day long. 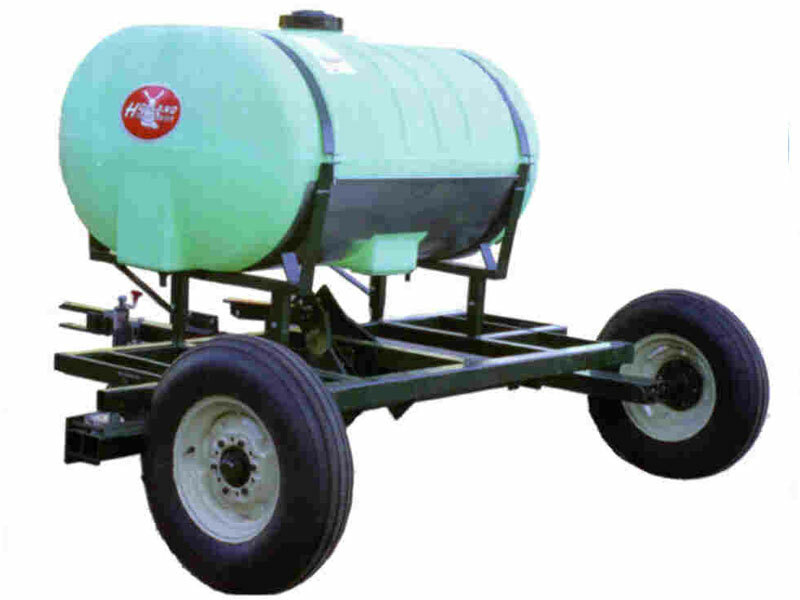 Get the transplanting solution with the most capability for the money. Let's put together a package that fits YOUR needs. Upgrade Notice: At Holland Transplanter we work on an ongoing basis to upgrade and improve our product line at the same time we strive to maintain our high quality standards. We therefore reserve the right to make such improvements and/or changes in design and specifications without notice and without incurring any obligation to install the changes on units previously sold. Caution: Some photos may have been taken with some of the protective guards and/or shields removed, to better show working components. It should be understood that these machines, as it is true of most machines, should not be operated without the proper guards and shields in place.